Silver Street Studios boasts over 30,000 square feet of space. With the combined environments of the Warehouse, Corridors and Back Patio, there are endless possibilities. The Corridors lead to over 70 artists’ studios where some of Houston’s eclectic art scene is on full display. An open air veranda sets the stage for a relaxing atmosphere on the Back Patio. 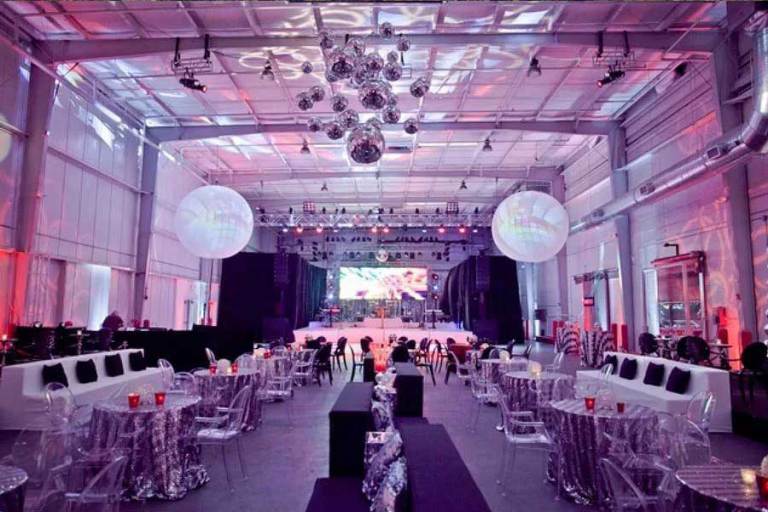 In the Warehouse, high ceilings and over 20,000 square feet can be transformed into just about anything you can imagine.